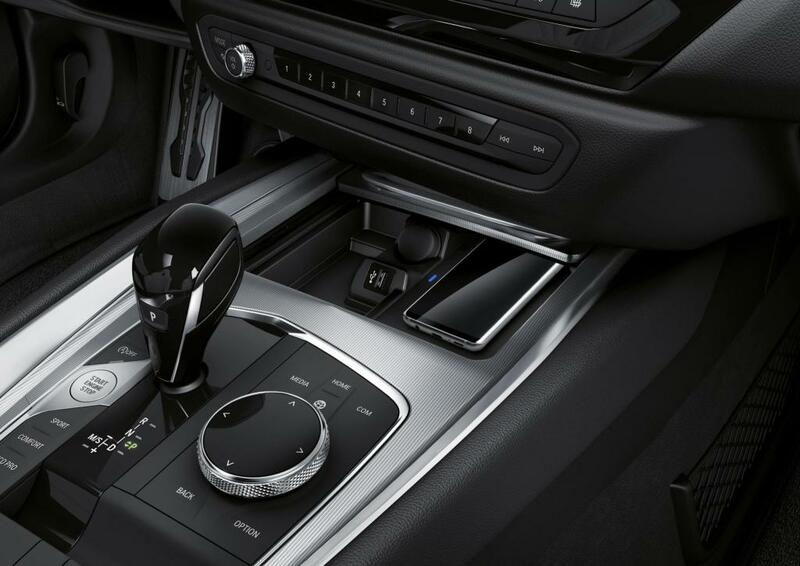 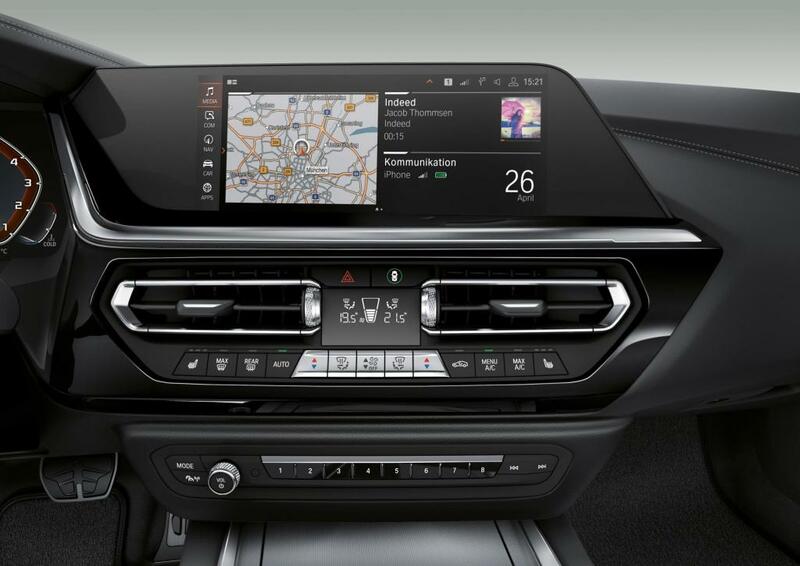 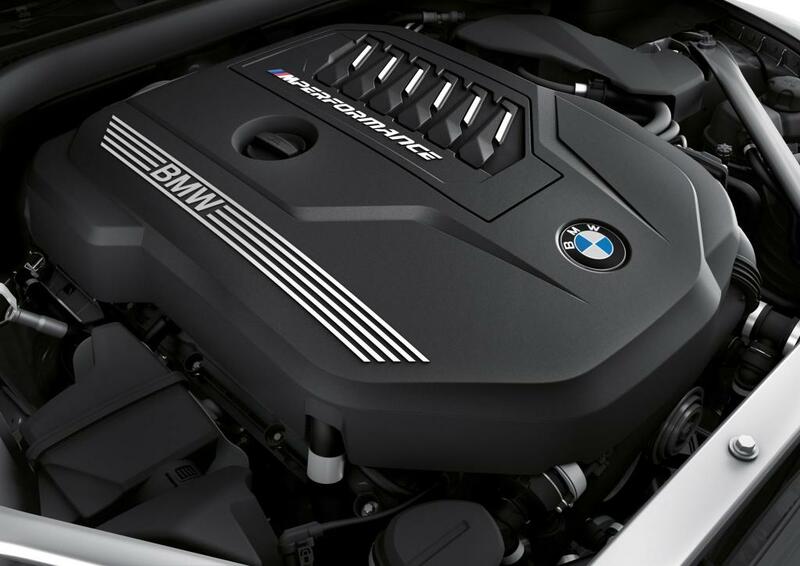 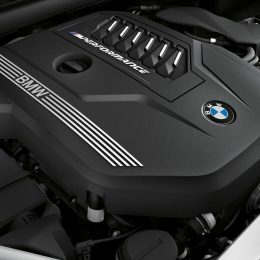 With a new straight six-cylinder 340hp engine with TwinPower Turbo technology. 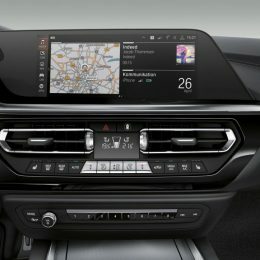 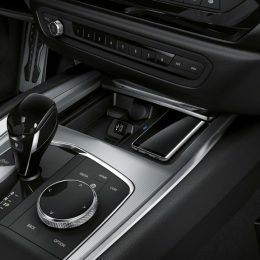 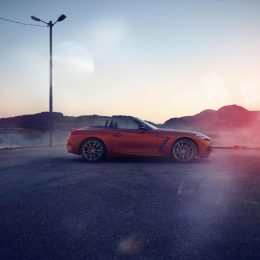 New sports suspension with electronically controlled dampers, M Sport braking system and an electronically controlled M Sport differential in the rear axle transmission. 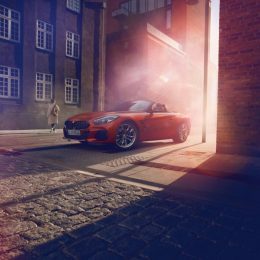 UK launch will take place in spring 2019. 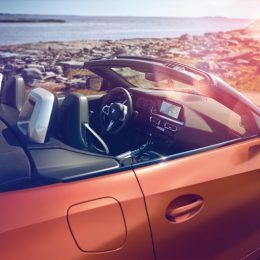 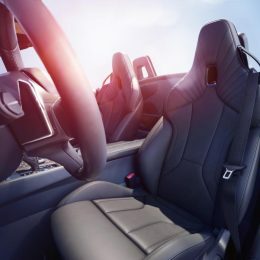 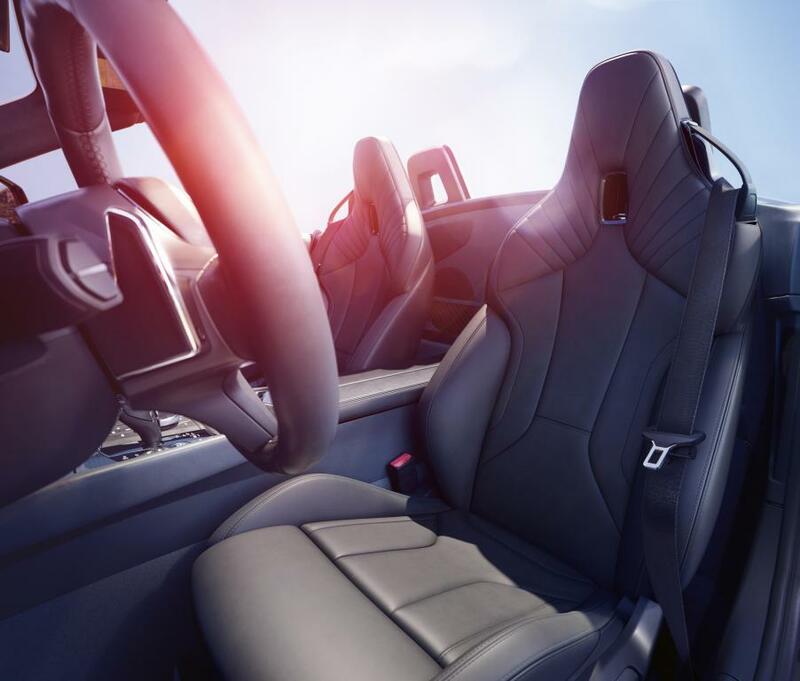 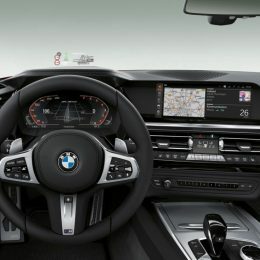 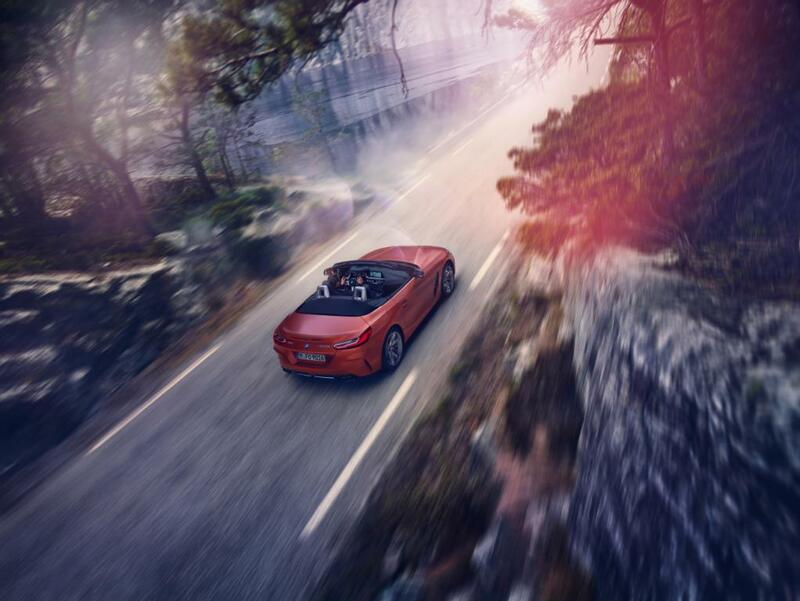 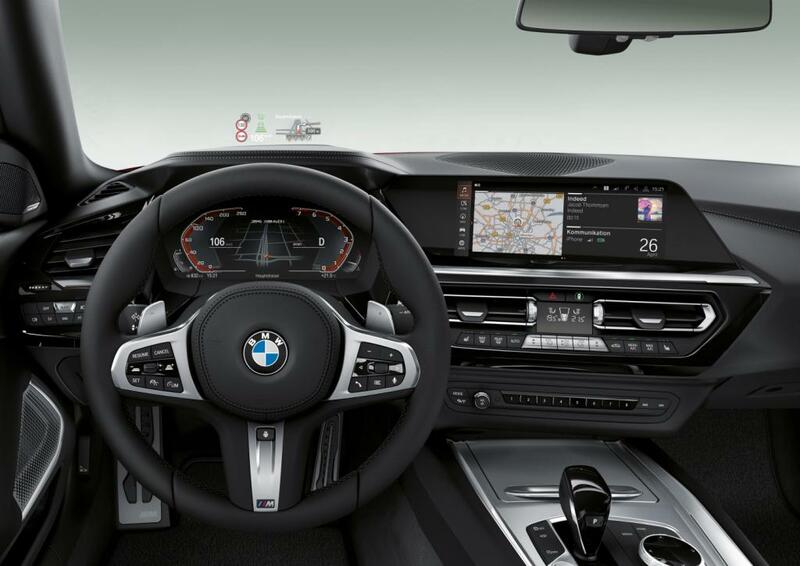 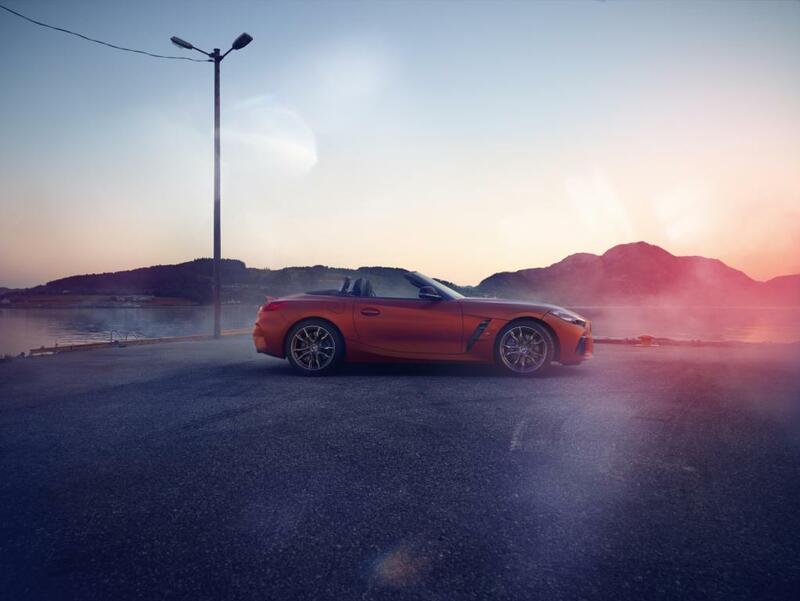 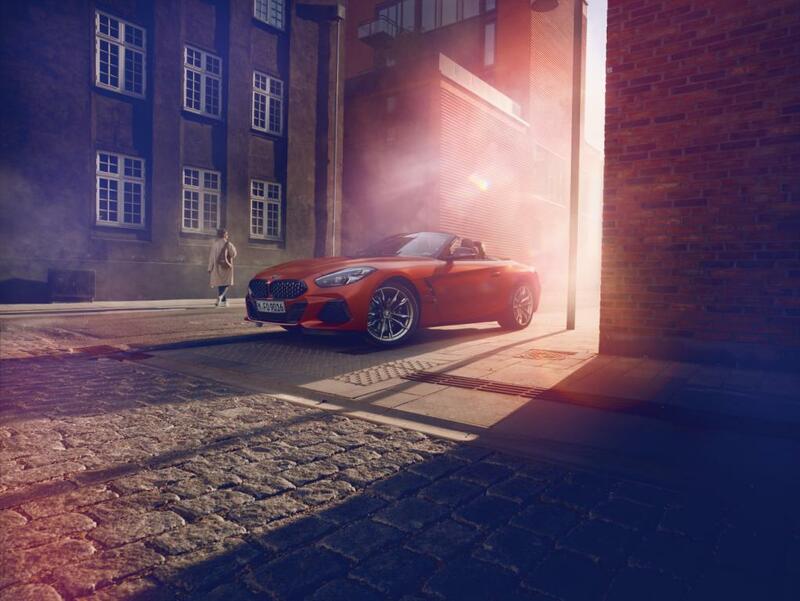 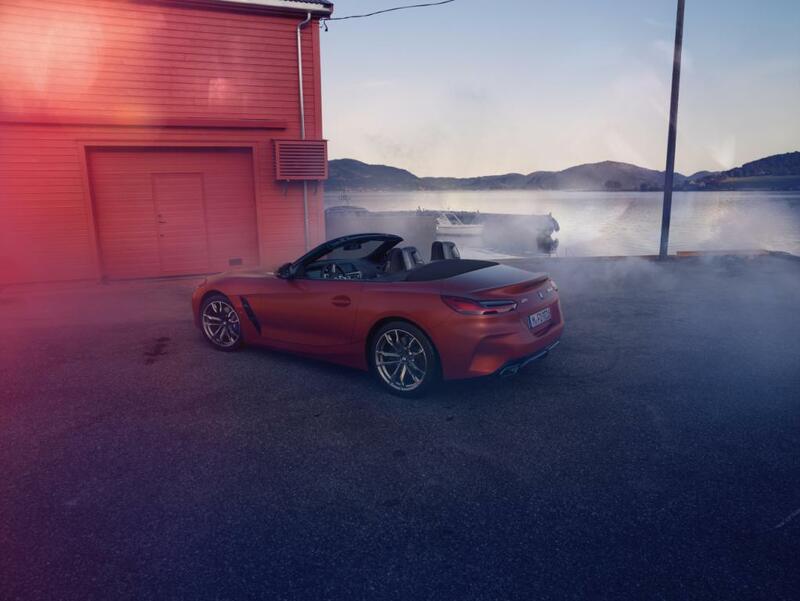 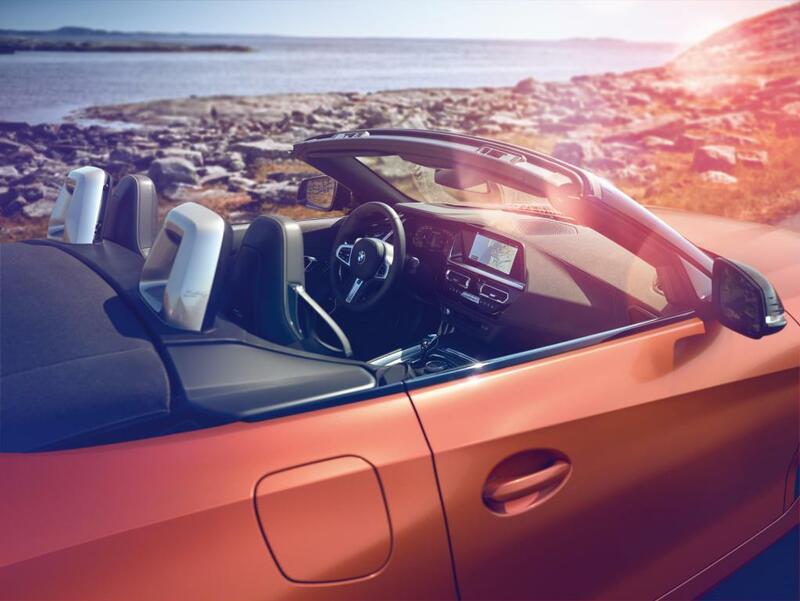 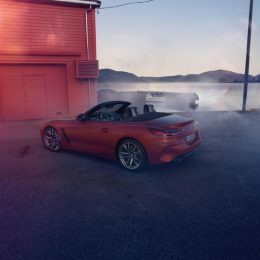 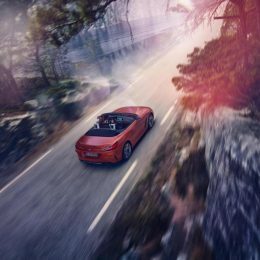 The BMW Z4 M40i First Edition comes with a powerful 340hp, straight six-cylinder engine and a sports suspension with electronically controlled dampers, M Sport braking system and an electronically controlled M Sport differential in the rear axle transmission. 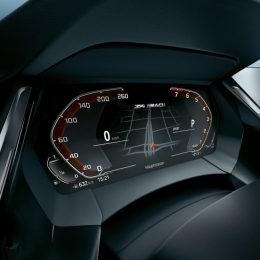 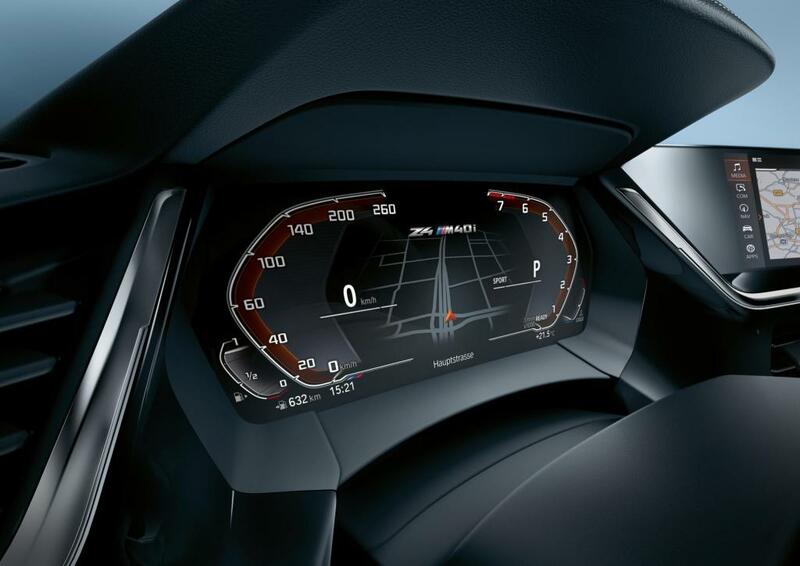 The BMW M Performance automobile takes a mere 4.6 seconds to sprint from a standstill to 62mph.